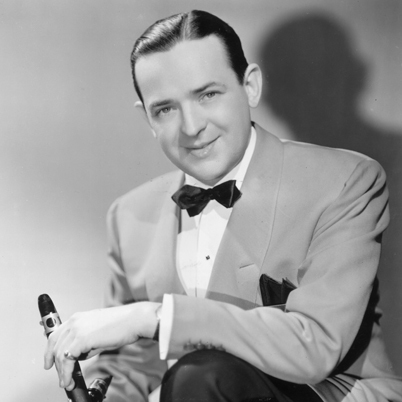 This song was originally released by Jimmy Dorsey and His Orchestra in 1941 and featured Bob Eberly on vocals. The song has been widely recorded including recordings by Ella Fitzgerald, Frank Sinatra, Mel Tormé, Tony Bennett, Stan Getz and Peggy Lee, among many others. “I’m Glad There Is You” was recorded in June 1992 and was released that year on Perfectly Frank. It was arranged by Ralph Sharon.